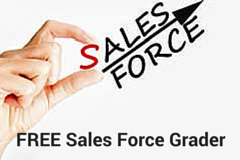 Get a Sales Team Assessment Today! Friday Five – Ready for 2019? Score More Sales increases your sales team's enthusiasm, activity, and revenues through a custom blend of strategic consulting, focused training, and interactive coaching. Lori Richardson is recognized on Forbes as one of the “Top 30 Social Sales Influencers” worldwide. 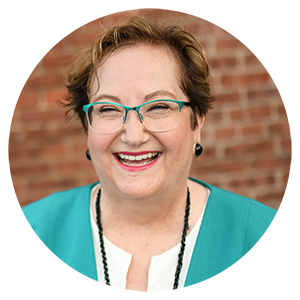 Lori speaks, writes, trains, and consults with inside sales teams in mid-sized companies. Subscribe to the award-winning blog for sales strategies, tactics, and tips in selling.